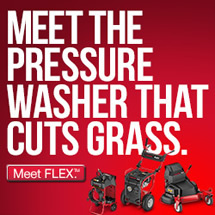 I am literally a “rookie” gardener. 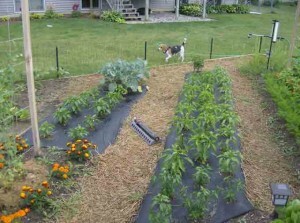 I live in Michigan, west of Grand Rapids, about 15-20 miles from Lake Michigan and this is my first year growing a vegetable garden. This all came about in a rather unusual way. My kids, now 14 and 10, had grown tired of the swing set that occupied the NE corner of our backyard and we gave it to a neighbor family with younger kids last fall, leaving a big empty space. Aside from daily professional career, I coach high school hockey that occupies 6 nights a week from November 1 – March 1. 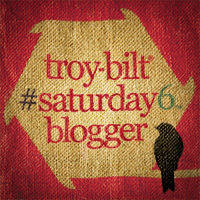 Over Thanksgiving Weekend, while gazing out over the “empty space” I mentioned to my wife that maybe a veggie garden would be a good way to occupy the now empty space in the yard as well as occupy me with a constructive, productive activity in the off season; she was ecstatic (I drive her nuts in the off season with nothing to really occupy my mind and time). I got a few gardening books for Christmas and began reading and realized that I really should have thought of this last August so I could get the ground ready for a veggie garden… lesson learned. I made a plan, bought my seeds and starting products and set up a small growing space in my basement right after hockey season ended and began starting my tomatoes, peppers, broccoli, Brussels sprouts and a few herbs (the herbs didn’t fare to well) on March 15. Kids Choose Vegetable Gardening Over Playing Video Games! Something I immediately realized was the instant curiosity of my kids, I’d be in the storage room working on planting seeds and the kids walked away from the Wii and wanted to help; WOW! This is a really cool family activity, not just “therapy” for the old man! I’m glad to say that their interest continued through hardening off of the seedlings, transplanting, weeding, maintenance of the space and now into harvest which they (and I) really enjoy. As the weather finally turned and the snow melted I was able to get outside and begin work on what would become our garden. In looking at things, the swing set space seemed a little too small for what I wanted to do, so my son, daughter and I dug up the sod across the back of the yard, made a sod pile behind the shed to decompose for use in a couple years, and tilled it up making the garden space a bit bigger… I ignored the “start small” theory of first time gardening. I purchased 6 yards of composted top soil from a local landscape supply company and got down to business. By the second weekend in May I had the soil ready and I was able to sow my lettuce, spinach, peas, beans, carrots, dill and a few other things, and by the end of May (after last frost) I was able to transplant my tomatoes, peppers, broccoli and Brussels sprouts into their new homes. As things began to warm up I sowed my dill, corn, watermelons, zucchini, summer squash and acorn squash. I didn’t have much success with early growing of herbs so I purchased rosemary, cilantro, thyme, tarragon, oregano and several variations of basil from a local greenhouse; my sown dill has far outgrown my purchased dill (different varieties). I also planted basil from seed a little later and the results have been great… my wife and I made some awesome pesto a couple of weekends ago and have shared it with family and friends. 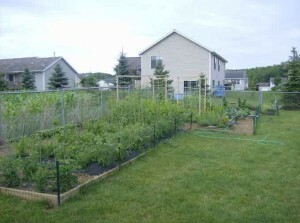 I wanted to share with you and your readers the fact that gardening can not only be therapeutic and fun, but also a great family activity, and one that really anyone can do if they take the time to learn about it, utilize websites such as yours (Veggie Gardening Tips), make a plan and implement it. I am really having more fun and getting more satisfaction out of this than I ever dreamed I would have! I really never thought I could have a green thumb! During the hockey season I write for a local blog (West Michigan High School Hockey – HV Blogger) and would like to be able to contribute to your website. I love to write, sometimes that’s as therapeutic as gardening, and I would love to be able to contribute to your website as an “at home gardener”. I am not a professional/master gardener and know very little about the specific in’s-and-out’s of gardening, that’s why I rely on website’s like yours, but I truly love what gardening has added to my life and would like to share it with others. 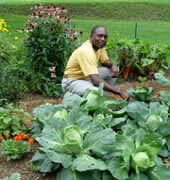 Thanks for the great article and passing on the information about growing a vegetable garden. INCREDIBLE! I am in awe of what you accomplished in a single season-that would have taken me years. I am very interested in what those ‘tall’ things are and what you plan on doing w/ them. Are the leftover remnants of a by-gone swing set? Or huge arbors? (As Kenny will tell you, I have lately developed a fixation on arbors.) Either way, what do you plan on growing there? Cucumbers? Green beans? If they are slick round poles-there may be a bit of a logistical problem with the plants finding a purchase to cling to BUT from what you have alredy demonstrated no obstacle is too great for you! Thanks PJ and Kenny, I look forward to seeing future posts! That’s so great to hear about kids getting off the Wii to garden! 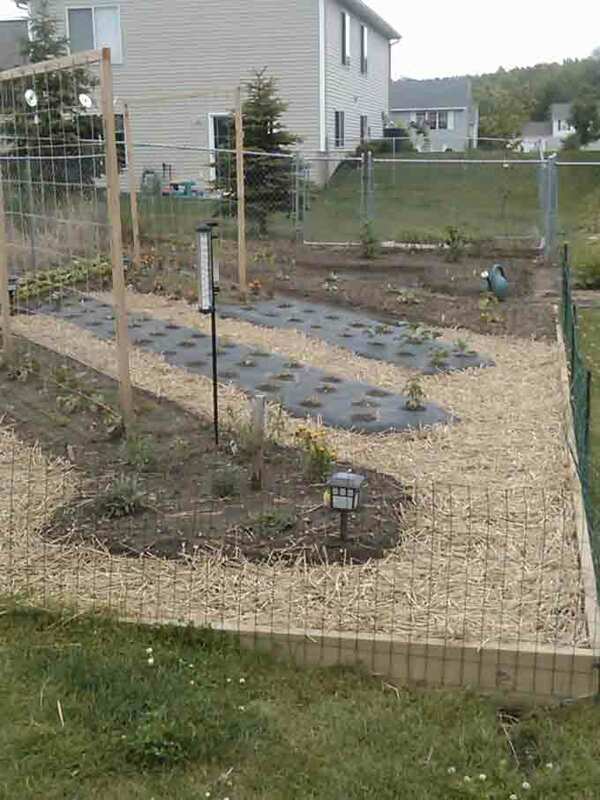 I’d like to start a church garden with the youth, and that article was encouraging. Thanks for posting it! Gardening is way more important than some Wii! It’s amazing all the things you are able to accomplish! I wish I had the time to do half of what you do!!! 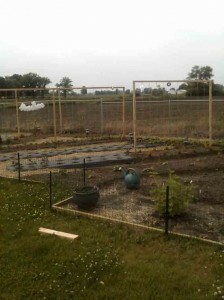 Barbee, the structures are trellises that PJ uses for climbing veggies such as cucumbers, peas, and pole beans. 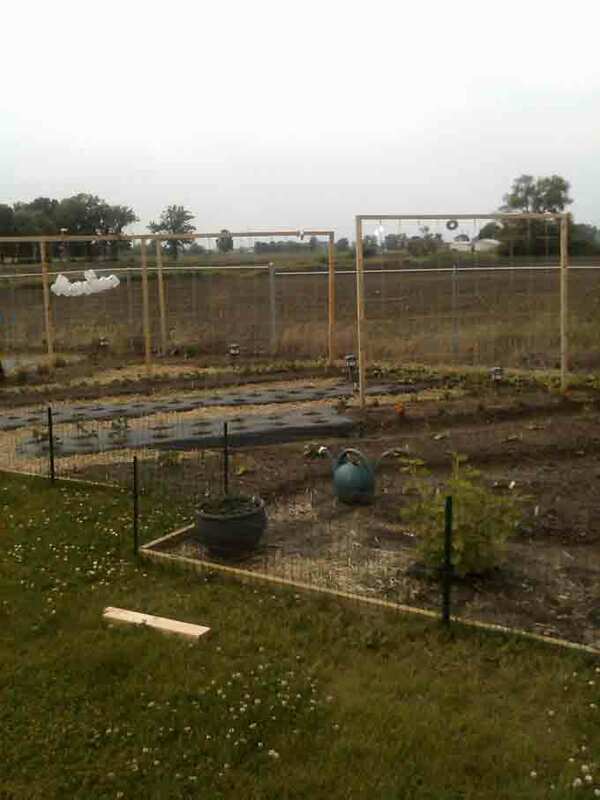 He sent in a detailed description and more photos related to how he designed and created the trellises that I will post up in the near future. Loved the video of the trellis system for tomatoes. My Dad taught me to do that using ‘1 x 1’s’ lumber instead of the wire. We cut up old tee-shirts to lash the horizontal bars to the verticle ones, and to tie the tomato plants onto them as they grew. The tee-shirt material is soft-no damage to the plants and can be pulled tight on the wood so it doesn’t move or slide. Worked out great, very little cost. Great article! I really do think we need to try anything to get children off the commuter games and back outside. Its also great that the schools are starting to plant some seeds of enthusiasm into the children regarding growing your own food. Love this site! Soooo helpful! 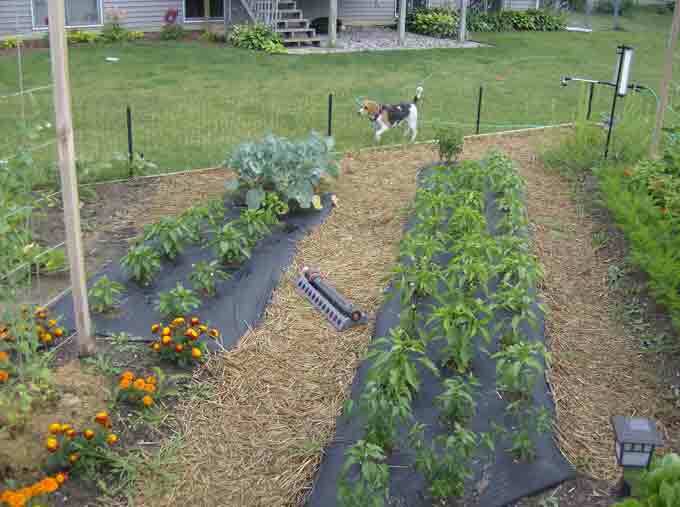 Next post: Is There Still Time to Plant Fall Vegetables?